I’ve been doing this thing for years. 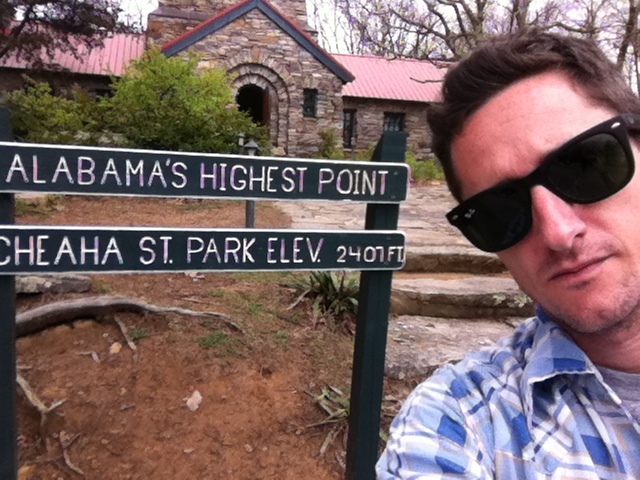 I’ve been ticking off the highest peak of every state in the South. What classifies as the South? I’m glad you asked. 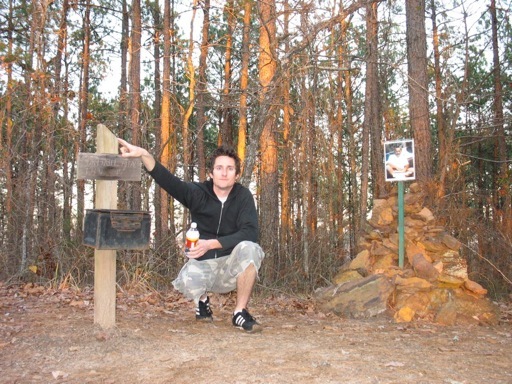 Southern states east of the Mississippi River. Maryland doesn’t count. West Virginia does. 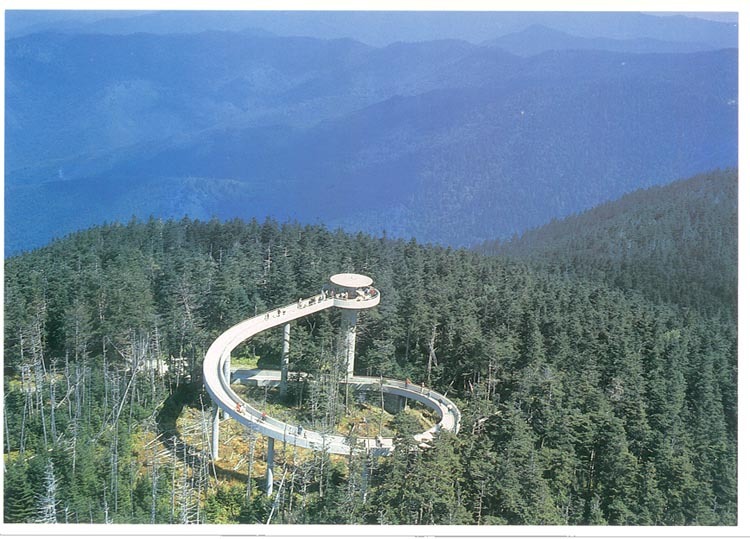 AND Mount Mitchell in North Carolina(which is the highest peak east of the Mississippi – YES, higher than anything in Vermont, New Hampshire, and Maine). Britton Hill in Florida is on the short list for me. 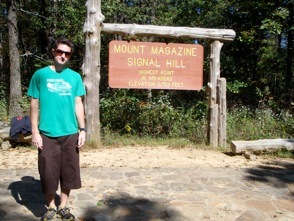 It’s also the lowest of the 50 state highpoints at 345 feet. 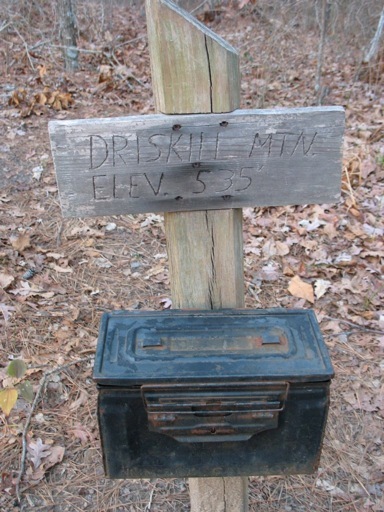 Number 2 is in Delaware with Louisiana’s Driskill mountain in the number 3 spot. 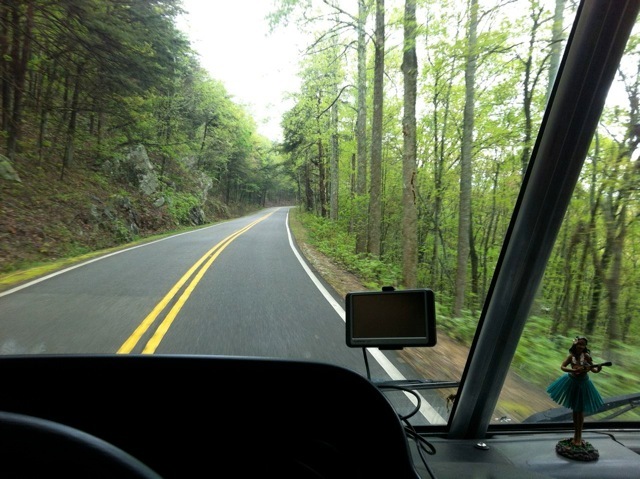 I also want to quickly tackle Brasstown Bald in Georgia and Woodall Mountain in Mississippi. Virgina, West Virgina, and South Carolina will have to wait. 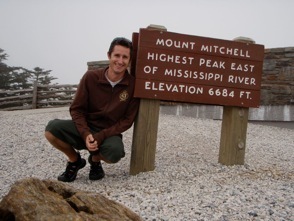 What about the highest peak in Texas? Although it’s west of the Mississippi, at over 8000 feet, Guadalupe Peak dwarfs anything east of the Mississippi. It is on my checklist.